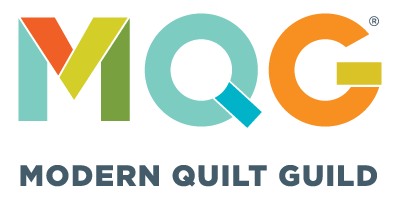 The MQG is your home for modern quilting! 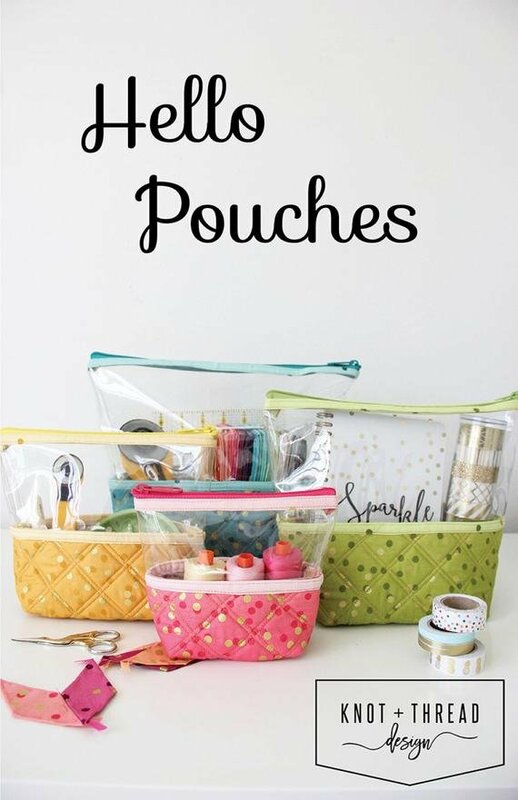 The MQG developed out of the thriving online community of modern quilters and their desire to start meeting in person. The founding guild was formed in Los Angeles in October 2009. Through blogs and the Internet, word spread quickly of the fun they were having and soon guilds starting popping up everywhere. The MQG is a nonprofit corporation with IRS 501c3 status. The Modern Quilt Guild is made up of more than 14,000 members and more than 200 guilds around the world. We’re fortunate to have an active chapter here in Augusta! 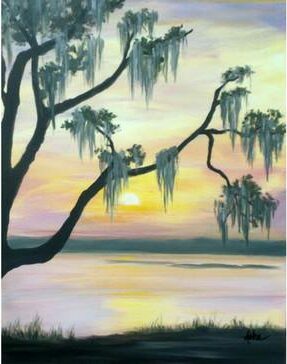 Check out the Event Page online HERE! 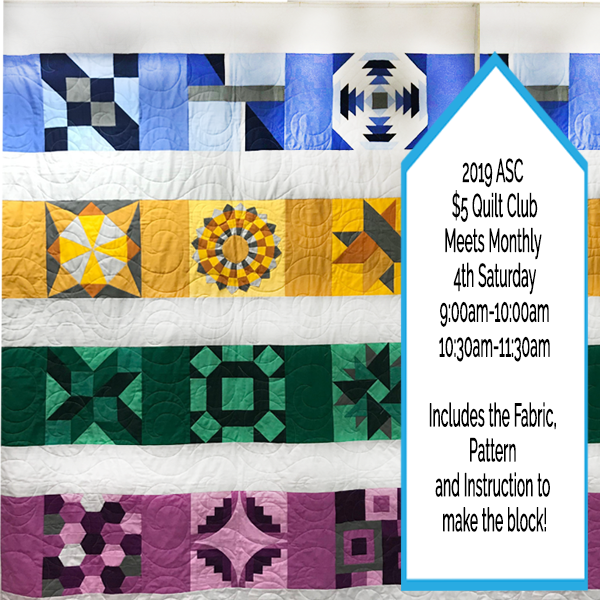 Check out the ASC Website: http://www.augustasewing.com and visit the ASC on Facebook and Instagram!